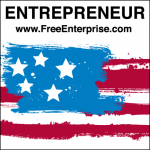 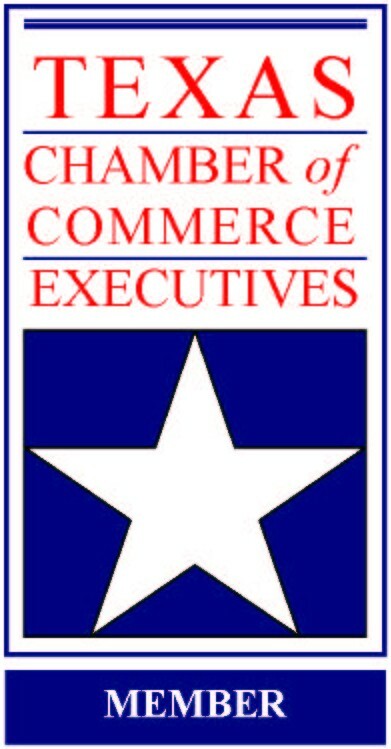 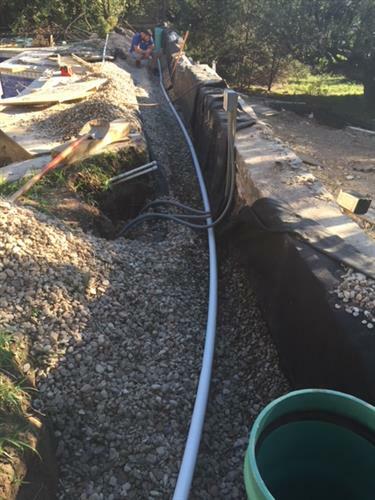 A residential and commercial plumbing company located in Lakeway. 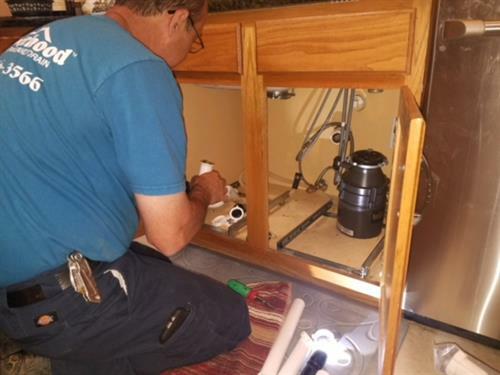 We service all plumbing from toilets, faucets, disposals, water heaters, leak, drains and more. 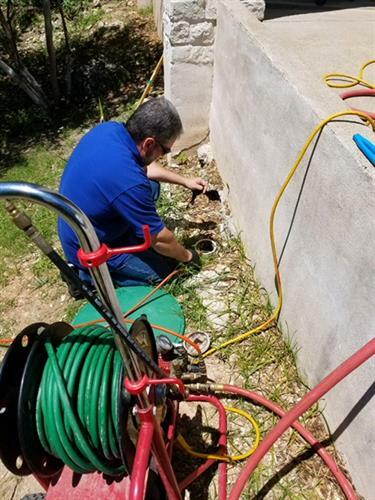 Neighborhood Plumbing and Drain has been serving the residents and businesses of the Lakeway Bee Cave neighborhoods for over 10 years. 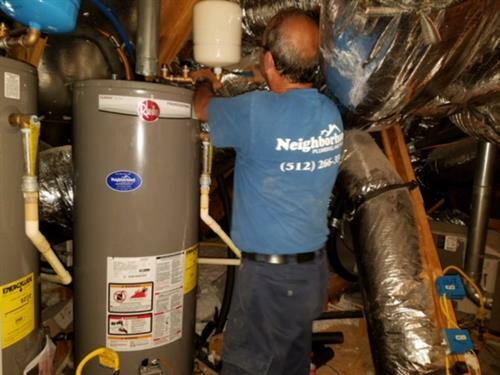 We are proud residents of the community and take great pride in providing the local community with honest and reliable plumbing services. 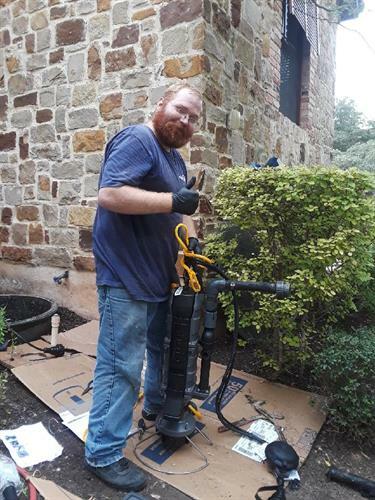 The team at Neighborhood Plumbing is committed to providing outstanding customer service and quality plumbing repairs to all of our customers located in Lakeway, Bee Cave, Spicewood, Steiner Ranch and west Austin neighborhoods.